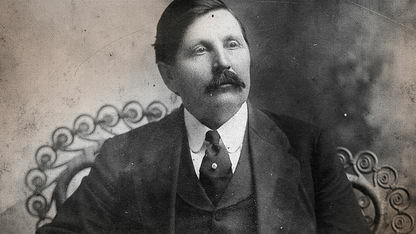 Julian Prince authored the historical novel, "Ackia" around the elaborate French plan to crush the Chickasaws. 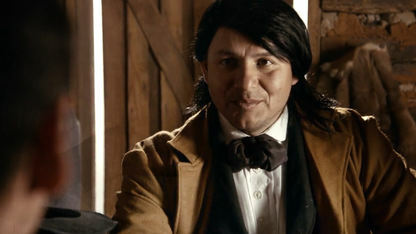 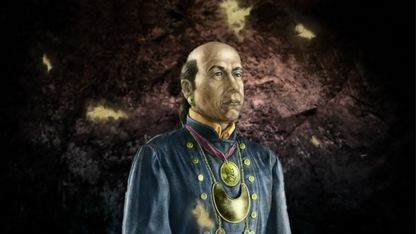 Cyrus Harris was the first governor of the Chickasaw Nation and was an integral part in the implementation of the first Chickasaw government. 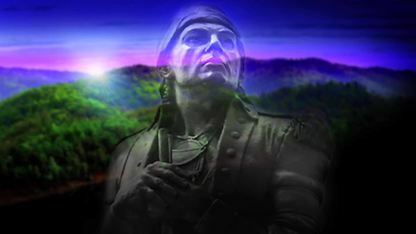 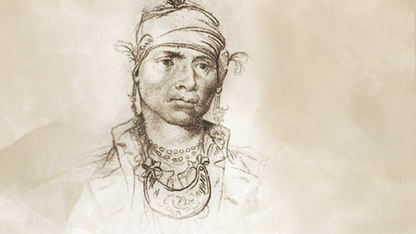 Levi Colbert, or Itte-wamba Mingo in Chickasaw, was born in 1759 to James Colbert and his full-blood Chickasaw wife, Minta Hoye. 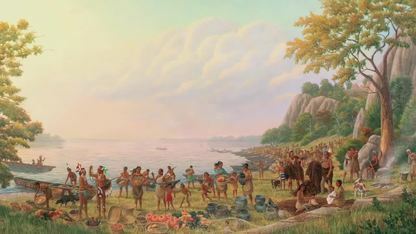 Historian and artist Hermann Trappman describes the cultural clash when European explorers arrived on the North American continent. 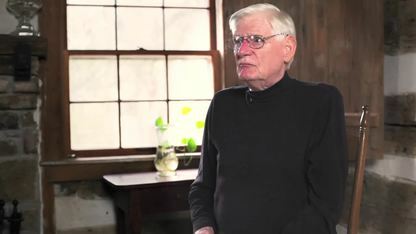 Hermann Trappman, historian and artist, discusses how the Native Americans viewed the world differently than the European conquistadors. 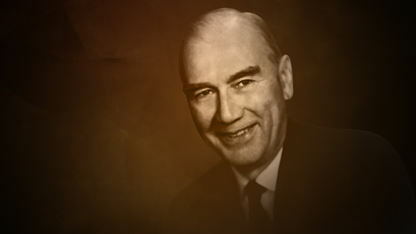 The retelling of the de Soto story has been biased from a European perspective. 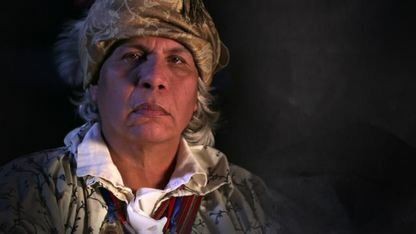 It is time for Native Americans to offer their perspectives. 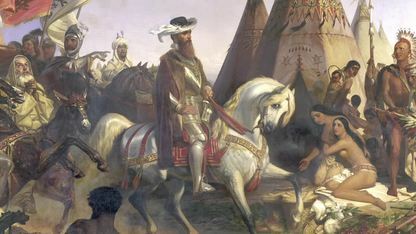 Scott Pardue shares the significance of de Soto's exploration throughout the Southeastern United States. 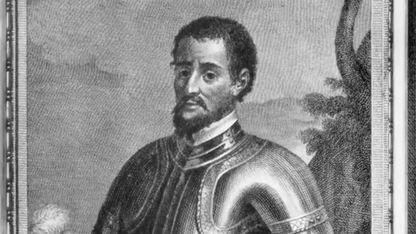 If de Soto had returned to Spain he would not have been a hero since he failed to find gold. 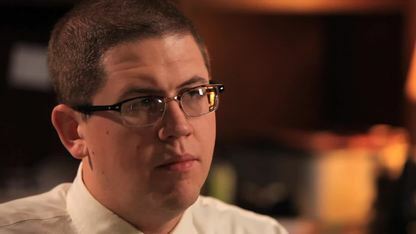 Scott Pardue explains the importance of telling the story of De Soto in a balanced way. 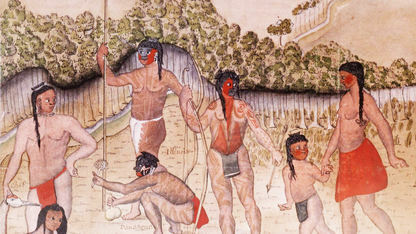 Scott Pardue believes it is important for the Chickasaws to share their perspective of de Soto. 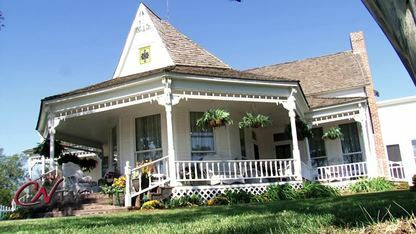 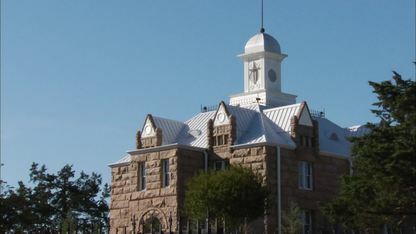 The Chickasaw White House in Milburn, Oklahoma was built in 1895 by Chickasaw Governor Douglas Johnston and was home to his family from 1898-1971. 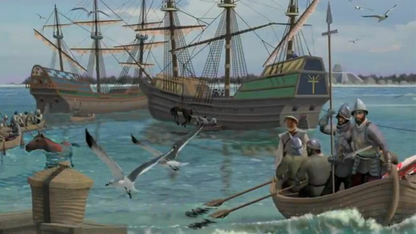 As anthropologist Brad Lieb explains, leaders of prominent towns were able to set up trade relations with both the French and British. 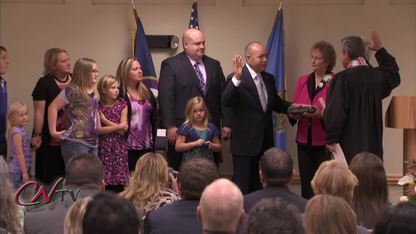 Governor Bill Anoatubby was sworn in for his seventh term during the inauguration ceremony on Monday, October 3, 2011. 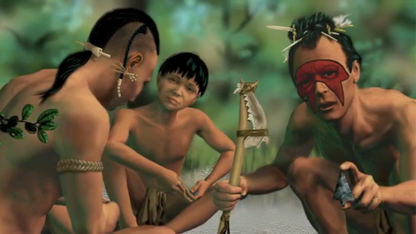 Chickasaw is a language of the Muskogean family of Native American languages. 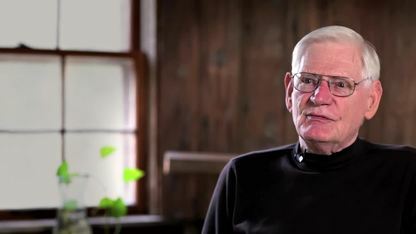 Having learned enough about Piominko to realize the depth of his impact on America, renowned sculptor Bill Beckwith. 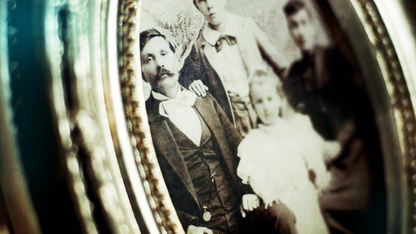 Chickasaw author and historian Dr. Amanda Cobb-Greetham serves as Director of Native American Studies at the University of Oklahoma. 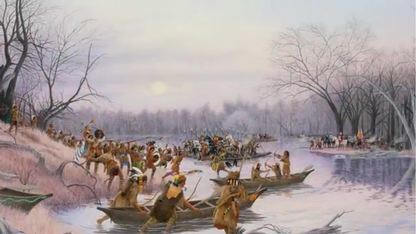 Stephen Greetham describes the circumstances that led the Chickasaws to sign the Choctaw Removal Treaty, or the 1830 Treaty of Dancing Rabbit Creek. 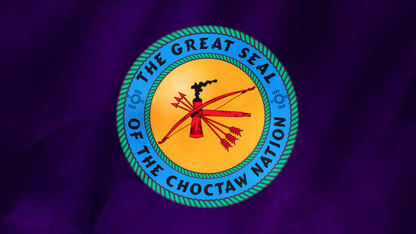 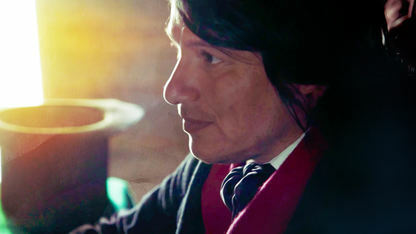 Known as one of America’s Five Civilized Tribes, the Choctaws are a prominent Native American tribe. 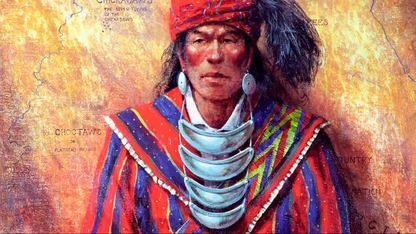 Wolf’s Friend, also referred to as “Ugulayacabe,” was a powerful Chickasaw minko during the 1700s. 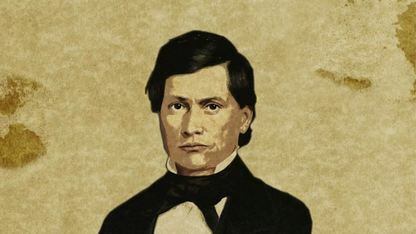 Johnston was the very first governor to be appointed by the president of the United States and served as the Chickasaw governor for over 30 years. 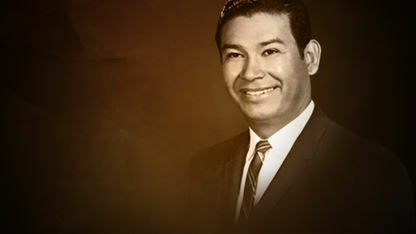 James served in the U.S. Navy before returning to Oklahoma and later being appointed by President John F. Kennedy as Governor of the Chickasaw Nation. 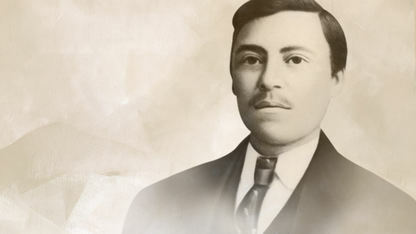 Colbert worked tirelessly as a diplomat to establish the Chickasaw tribe’s sovereignty and separation from the Choctaw Nation. 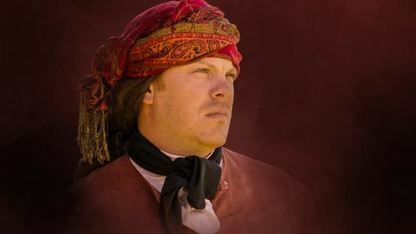 James Adair was an English trader who lived among the Chickasaw tribe and was especially fond of the Chickasaw for their loyalty to the English. 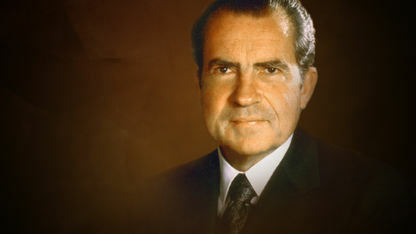 Nixon was the 37th president of the United States and it was during his term that important changes for Native American policy would take place. 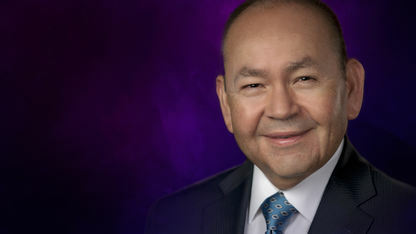 Bill Anoatubby is the current governor of the Chickasaw Nation and has served in this position since 1987. 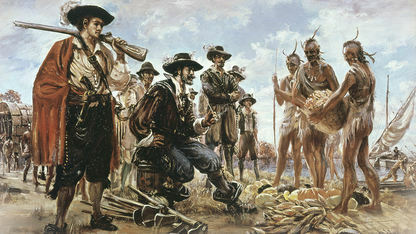 Bienville was a French explorer of the New World in the 1700s and established himself in Louisiana Territory. 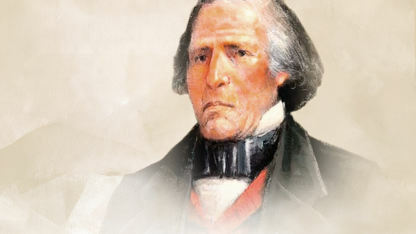 Pickens was a leader among native people and his foresight helped create a strong Chickasaw Nation. 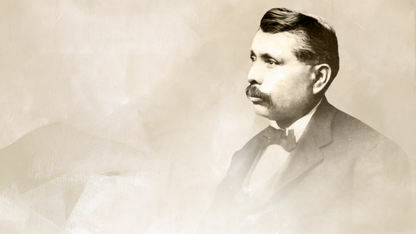 Burney served the Chickasaw Nation and its government as national treasurer and governor. 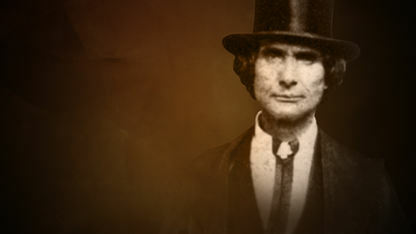 Harris was the first governor of the Chickasaw Nation and was at the core of implementing the first Chickasaw government and constitution. 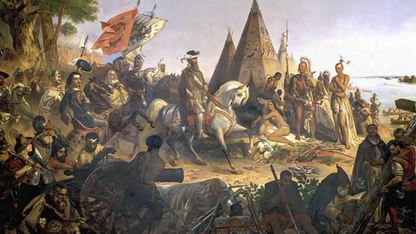 During the time Maytubby governed there was a huge push for the Chickasaw tribe to elect their own leaders and to demand more sovereignty. 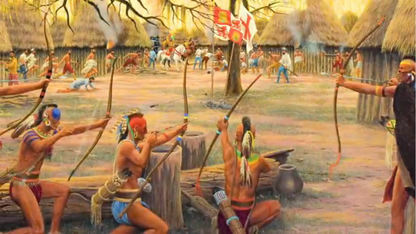 The Natchez have origins dating back to the prehistoric era. 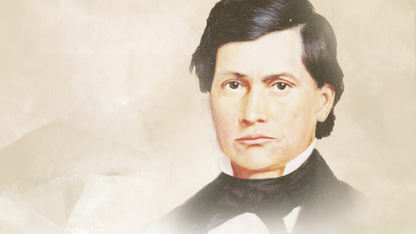 Colbert was an early leader of the Chickasaw people and was also a prominent negotiator and interpreter. 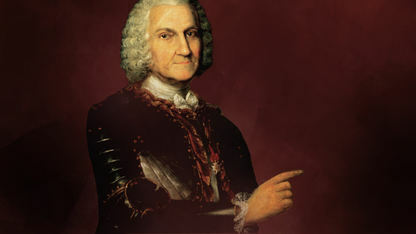 McGillivray began an alliance with Spain in 1784, in an effort to cause trouble for Americans and their supporters. 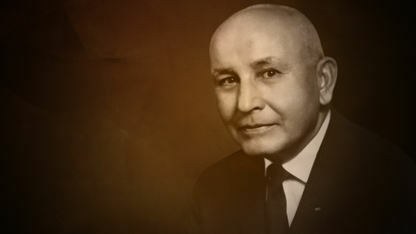 Floyd Maytubby served the Chickasaw Nation during difficult times resulting from the end of the Great Depression and the turmoil of World War II. 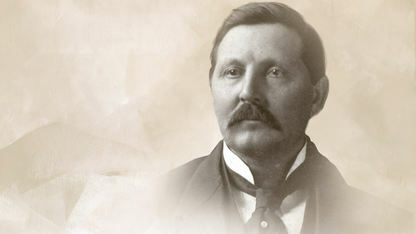 Mosely served as the 20th and 23rd Governor of the Chickasaw Nation and began his career as the interpreter for the Chickasaw legislature. 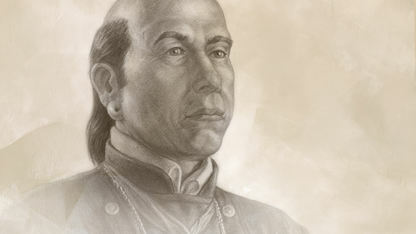 James Colbert was a trader with the Chickasaw Nation who married into the tribe and was a compassionate friend to the Indians. 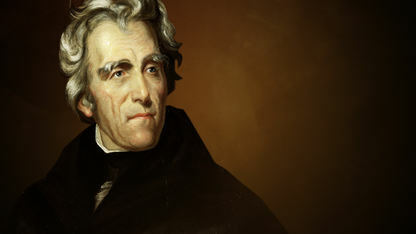 Andrew Jackson was our seventh president and a forceful proponent of Indian removal.